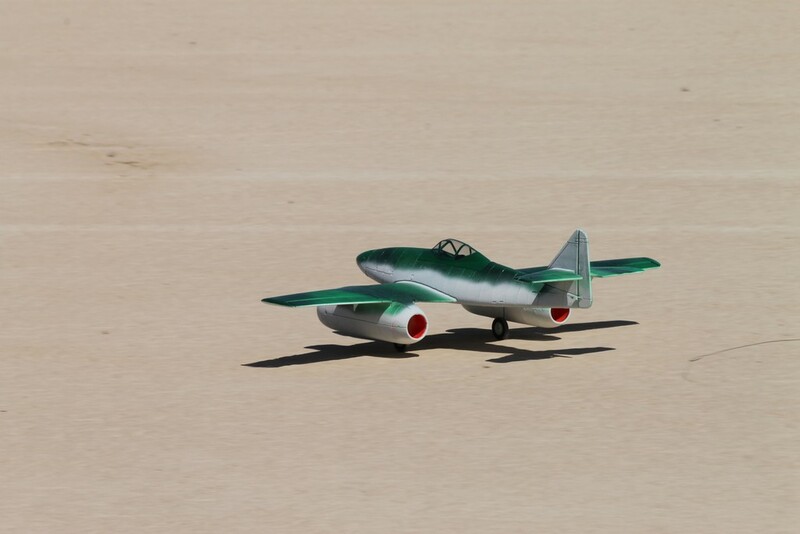 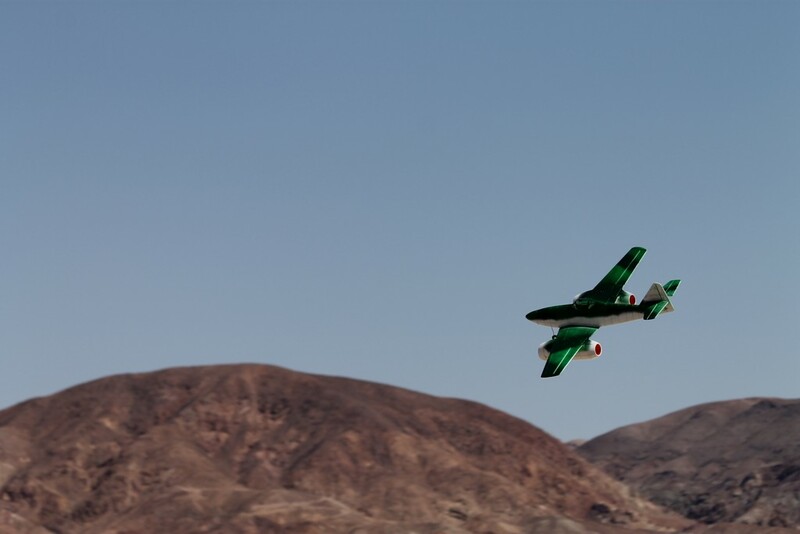 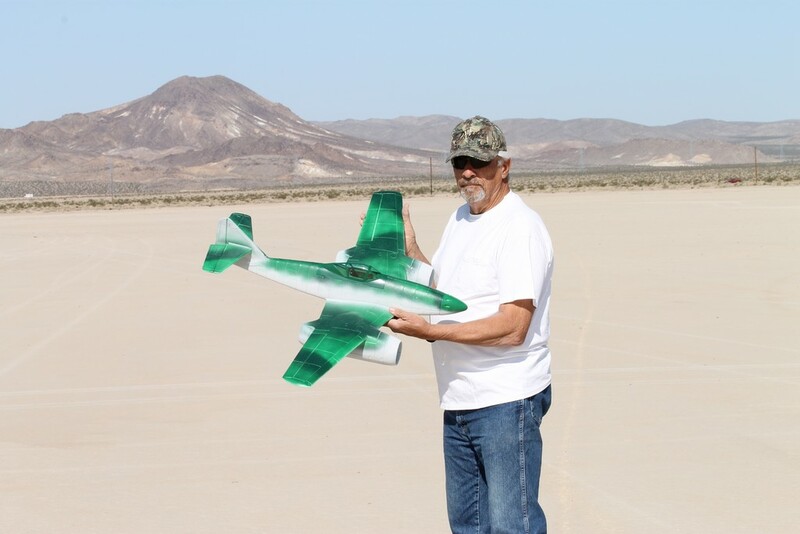 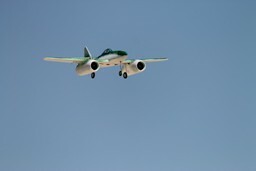 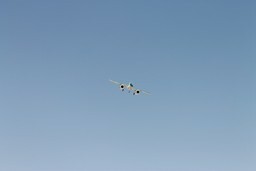 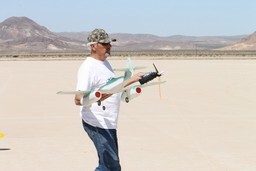 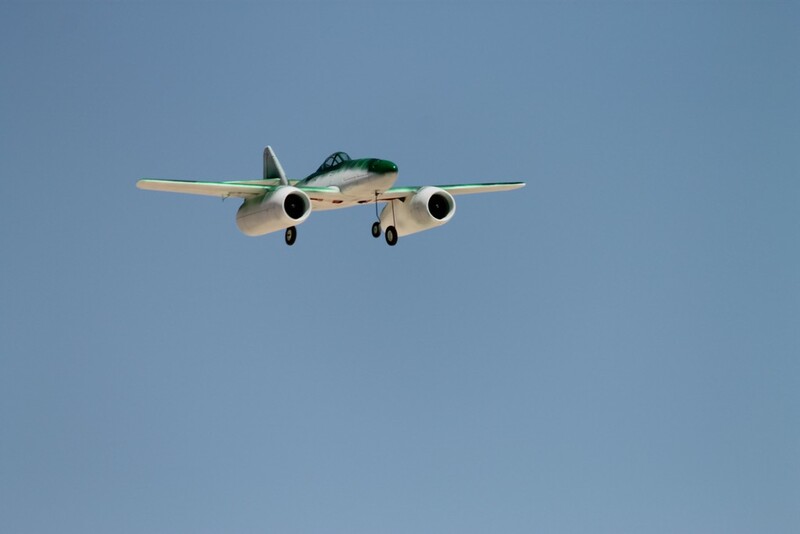 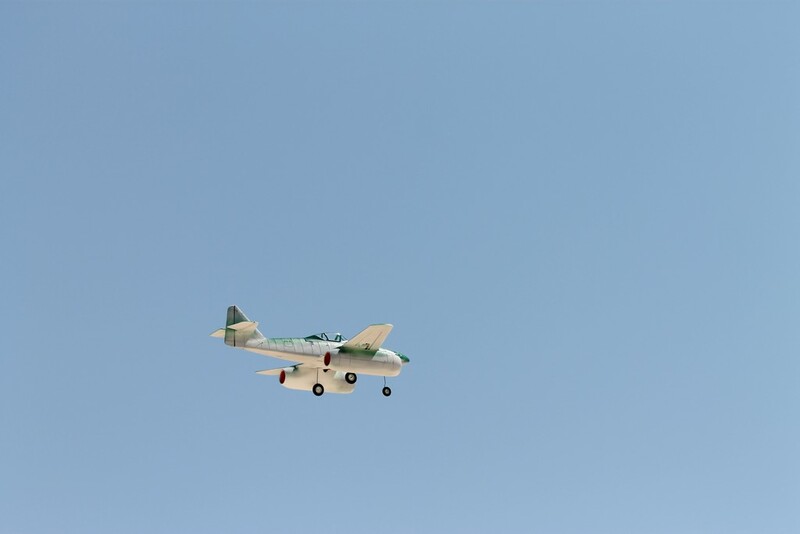 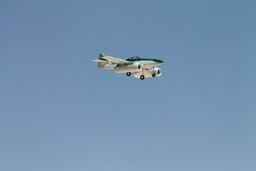 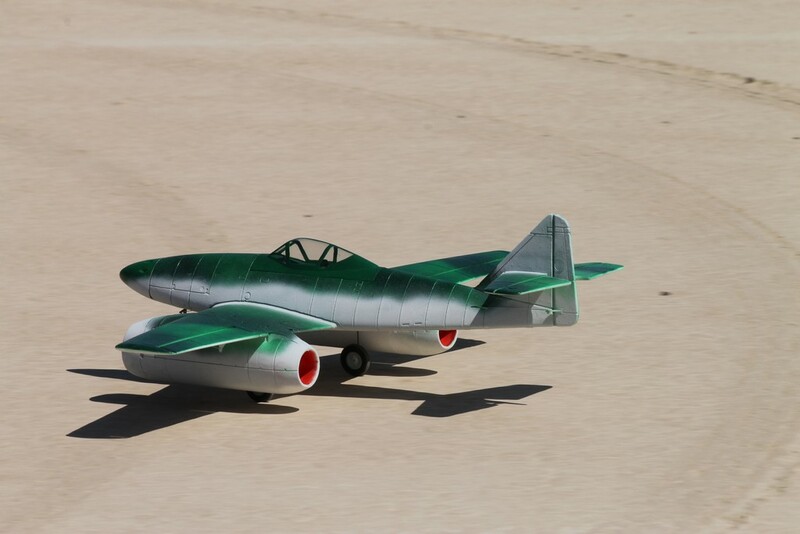 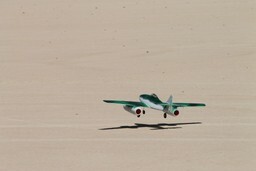 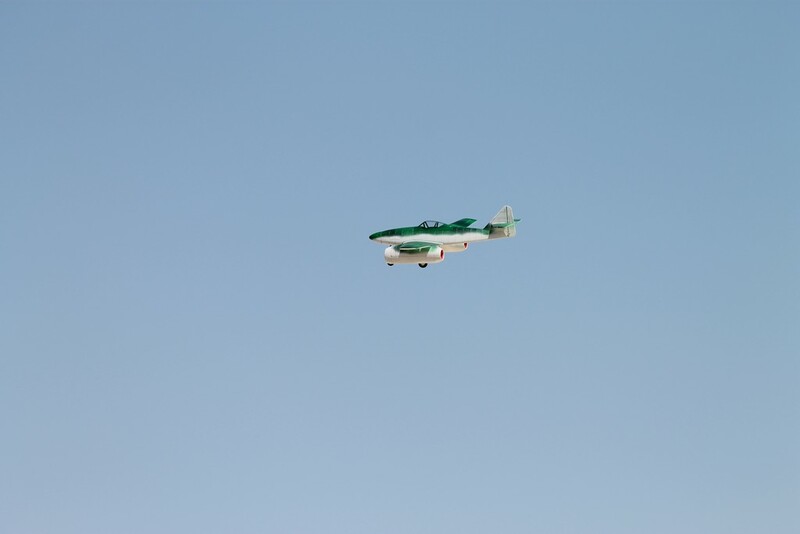 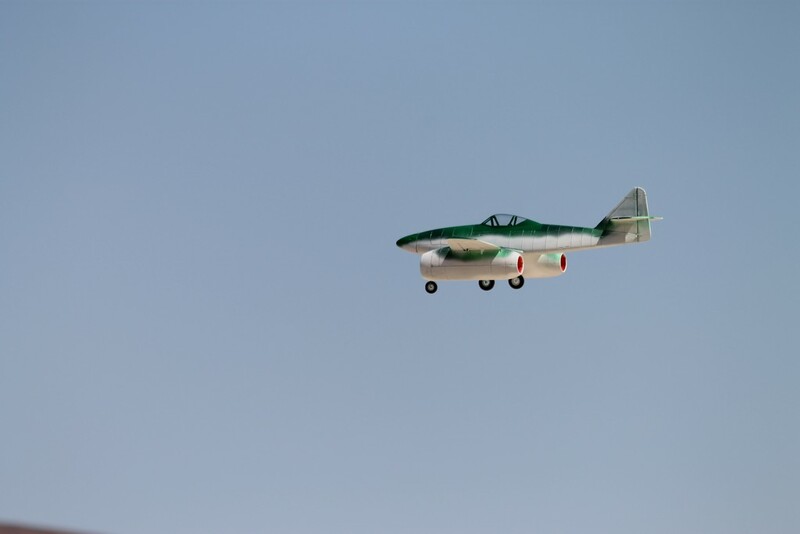 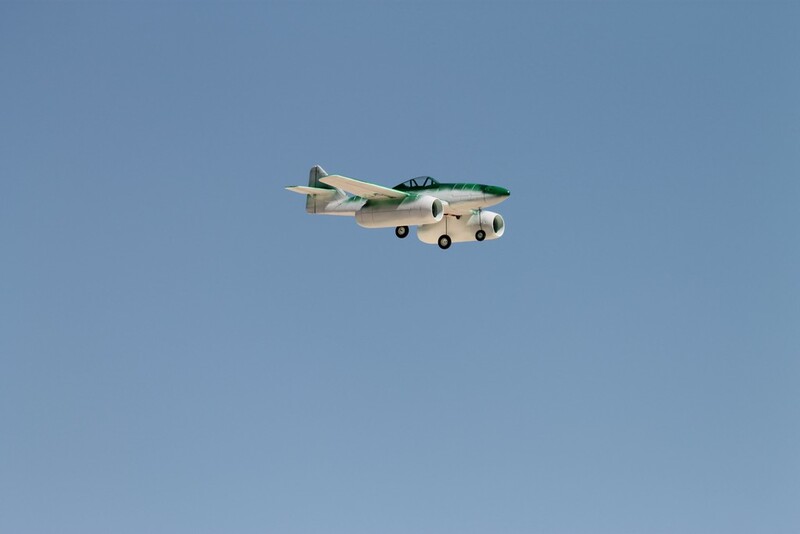 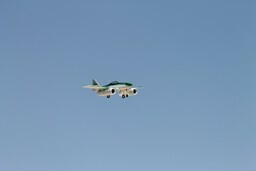 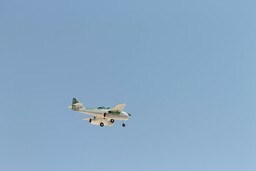 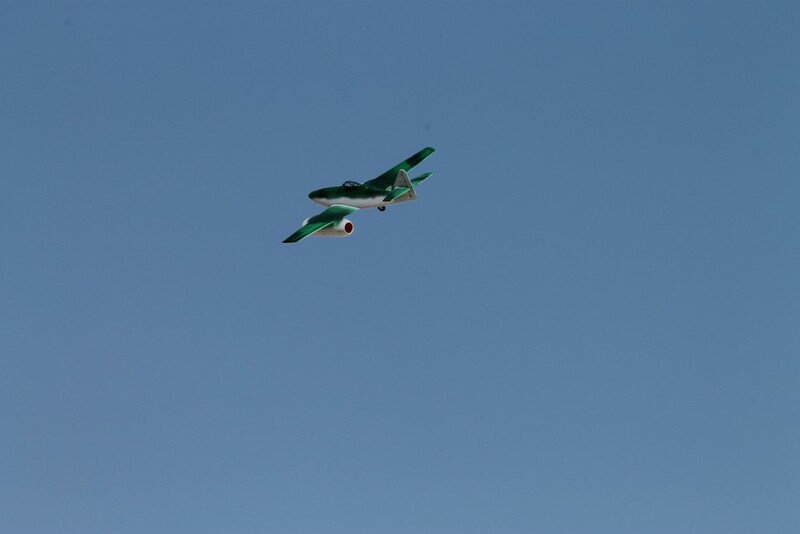 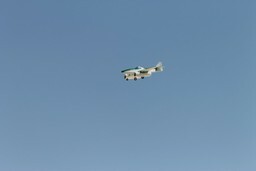 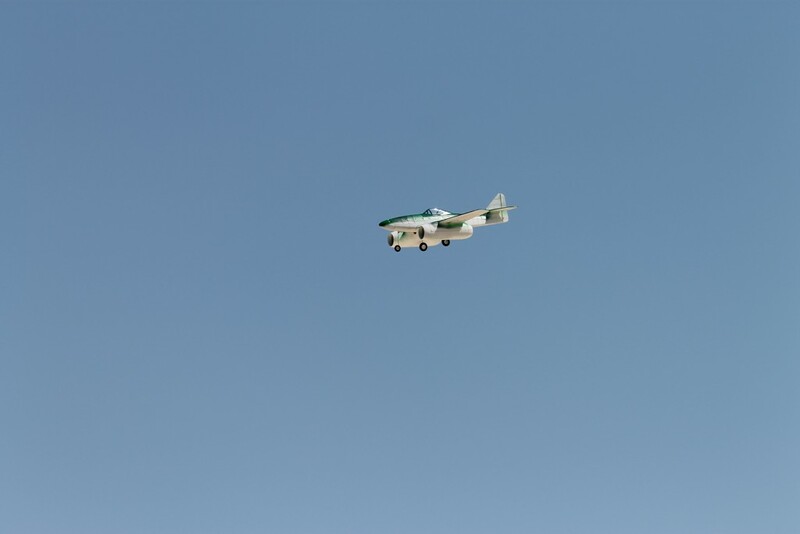 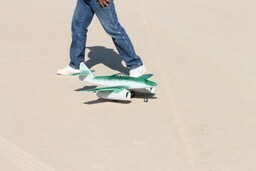 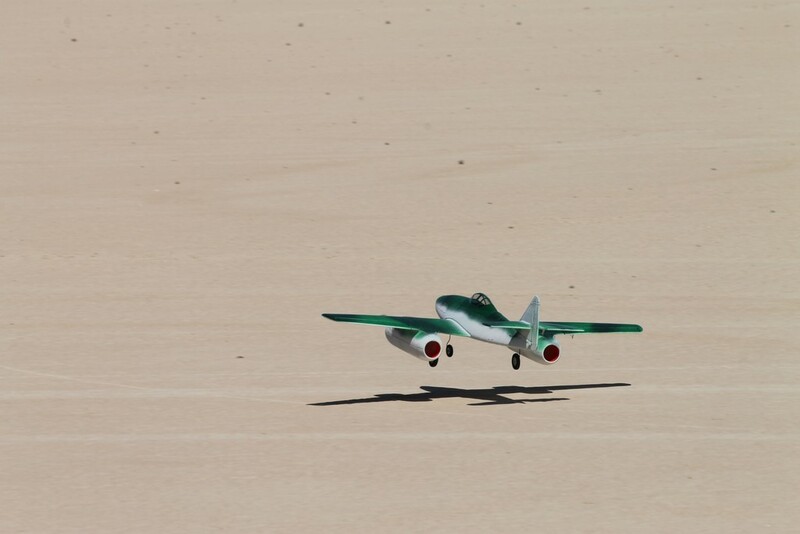 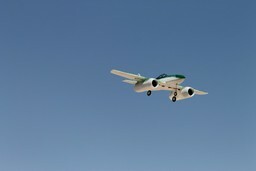 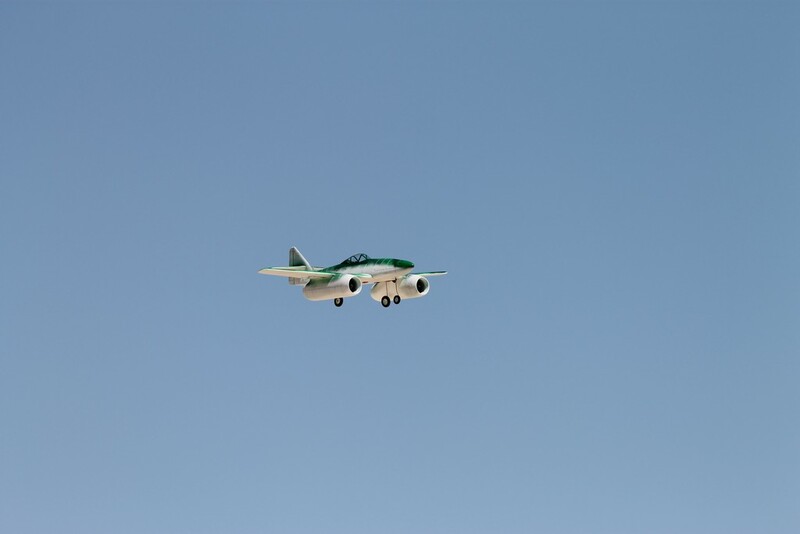 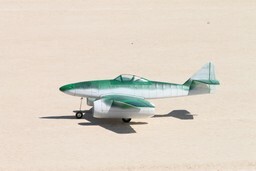 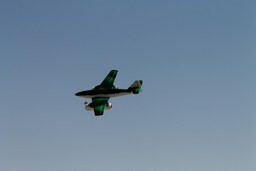 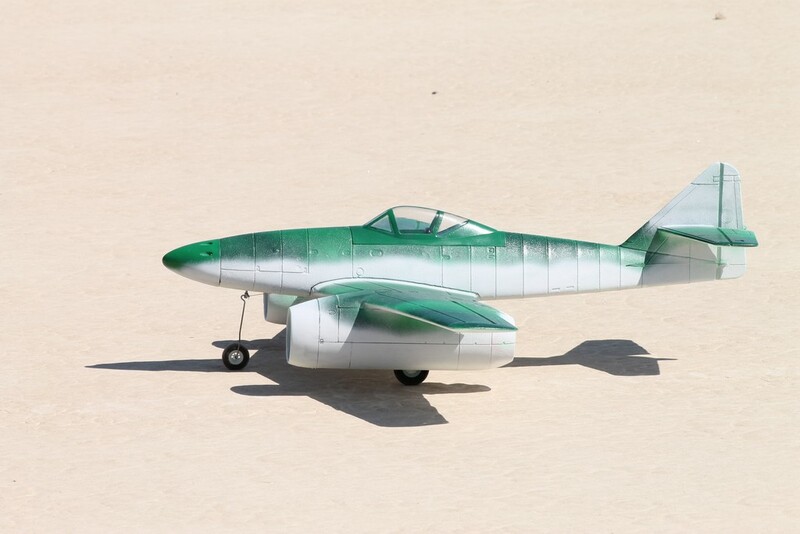 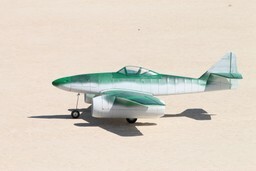 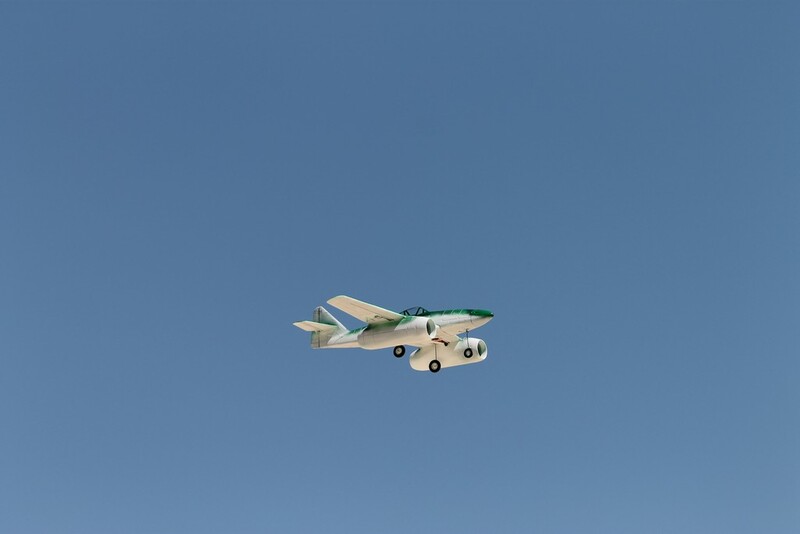 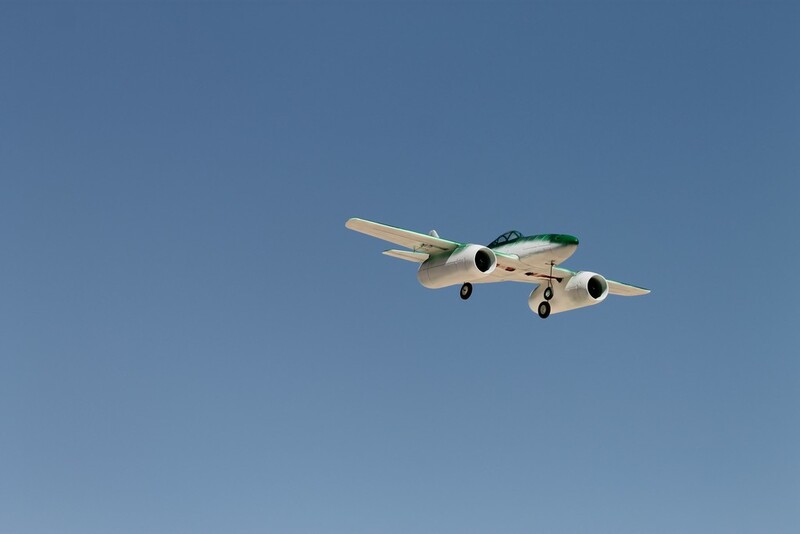 Here are some photos of Tom Cooper's GWS models ME-262 flying at Calico Dry Lake on 04/09/2012. 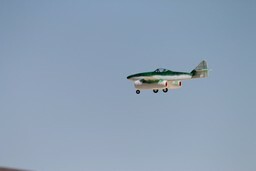 Maiden flight video link at the bottom of the page. 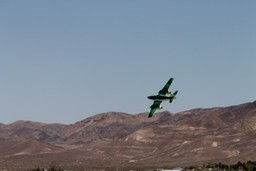 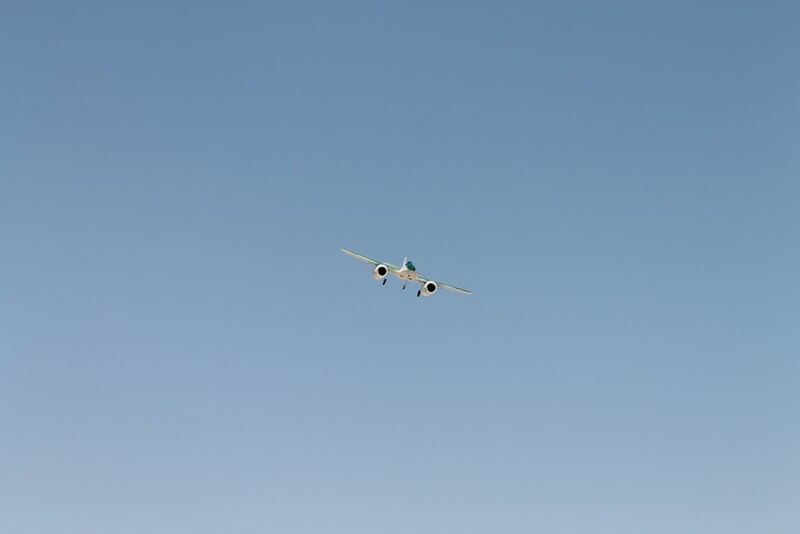 Here is the VIDEO of the maiden flight.